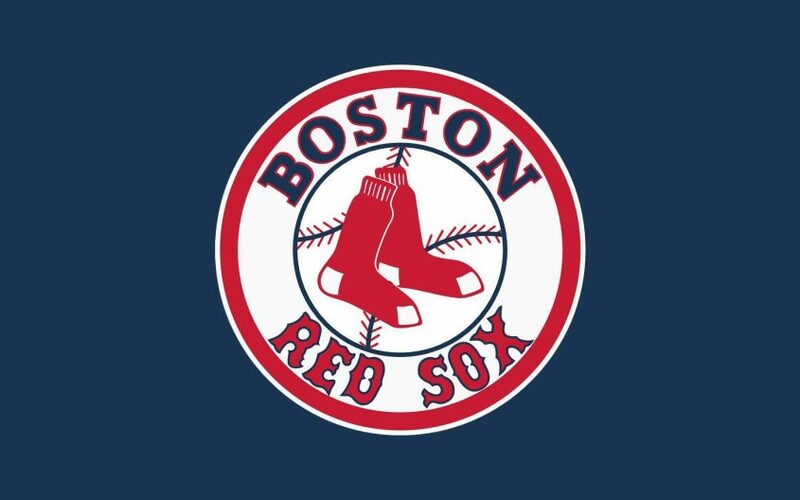 The Concord and Acton Councils on Aging are united in their love for the Red Sox, so together, a trip to Fenway Park is offered to see the 2018 World Champion Boston Red Sox play the Oakland A’s. Travel via luxury coach to Landsdowne and Jersey Streets by gathering beforehand at the Action Senior center at 10:15AM or at CareOne Concord (on Rt. 2 across from Emerson Hospital) at 10:30AM. Arrive before noon at the Park to find your fantastic seats in the 3rd base grandstand, watch warm-ups and grab refreshments prior to the game. You will need to walk up a ramp and walk downstairs, and, return home will be around 5:30PM. Your cost covers transportation, ticket and driver gratuity. You may bring a bag lunch to eat on the coach since food may not be brought into Fenway Park. You are allowed to bring in one, unopened bottle of water up to 16 oz. into the Park, but lunch bags, all bags and backpacks must be left on the secure coach. Seats are limited. Your reservation can be made starting Feb. 1 by calling the Concord COA, 978-318-3020, and payment is due when you reserve your spot.